Kerv the wearable payments start-up, today announces the appointment of former Ukash CEO, David Hunter, as Chairman of its board of directors. 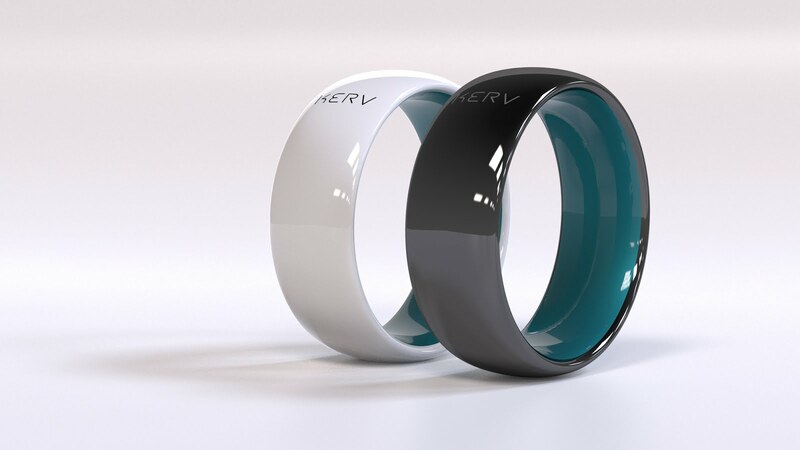 This announcement comes ahead of the imminent crowd-funding campaign for the start-up’s launch product: Kerv – the world’s first contactless payment ring. The Kerv contactless payment ring will be launching on Kickstarter at 7am GMT on Friday 25th September.